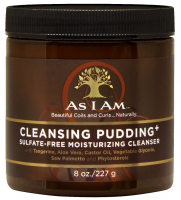 A rich sulfate-free creamy moisturizing beauty bath for your hair! 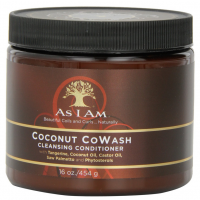 Contains a special blend of natural ingredients, including saw palmetto and phytosterols, that helps to eliminate DHT build-up from the scalp, and promote healthy hair growth from the follicular level. 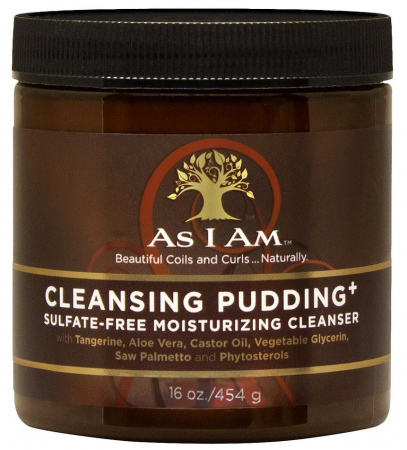 Ingredients: Aqua/Water/Eau, Citrus Reticulata (Tangerine) Extraxt, Aloe Barbadensis Leaf Juice, Cetearyl Alcohol, Disodium Cocoamphodipropionate, Hydroxylpropyl Starch Phosphate, Benhentrimonium Chloride, Glycerin, Phytosterols, Serenoa Serrulata Fruit Extract, Ricinus Communis (Castor) Seed Oil, Curcuma Longa (Tumeric) Root Powder, Piroctone Olamine, Citric Acid, Caprylyl Glycol, Phenoxyethanol, Fragrance/Parfum, Limonene. This is the best product I have ever used. 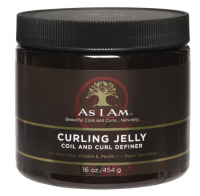 I started using it three yrs ago and my hair is thicker and longer and in the best condition it has ever been in. I have recommended it to my friends who have hair loss or thinning hair and they to think it is great. I have shared a few bottles with my patients recovering from cancer and they also think it is AMAZING!